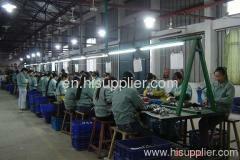 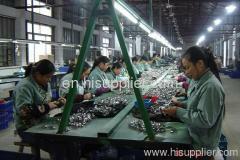 Ningbo Kingsun is one of fasteners manufacturer whose products have been well sold to all over the world. 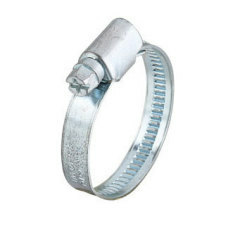 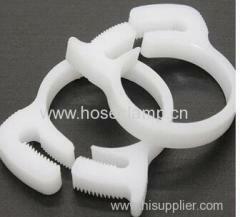 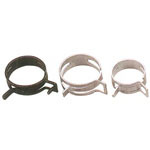 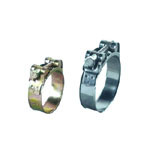 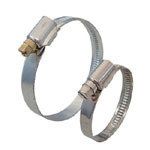 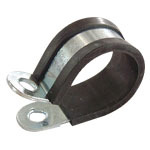 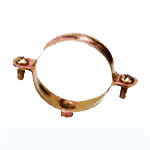 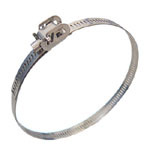 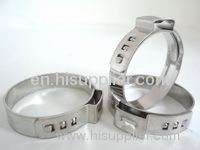 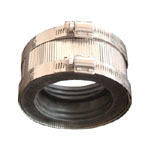 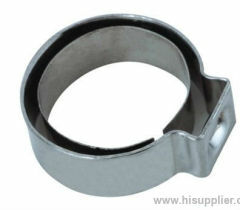 Four manufacture facilities, equipped with modernized quality control systems and assemble lines, have been set up, specialized in coupling, hose clamp, screw, rubber products respectively with major products of stainless steel coupling products and wide range of the galvanized and stainless steel hose clamps of American type, British type, Germany type and two steel wire styles etc. 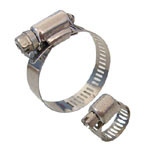 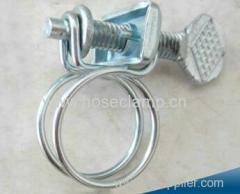 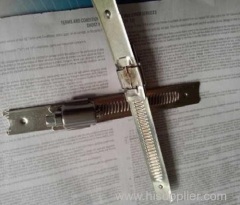 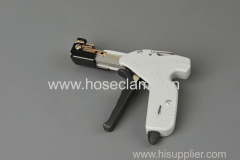 Clamps are made up of AISI #300 series Stainless Steel.